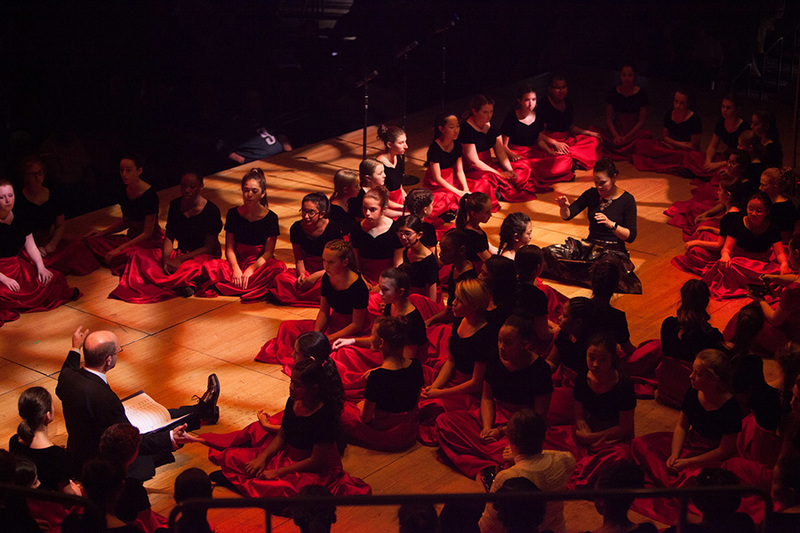 Philadelphia Girls Choir provides a unique and distinguished environment for personal growth while experiencing the finest musical education for young women in the Philadelphia region. We rely on your support to ensure that the great girls choir tradition lives on. By making a contribution as a Friend of the Philadelphia Girls Choir, you help support the music that you love and a world class musical education program. Thank you for your generous support! For more information about your gift to the Philadelphia Girls Choir, please contact Stephan Stoeckl email info@phillygirlschoir.org or call 215-222-3500. The Philadelphia Boys Choir & Chorale is a non-profit, Section 501 (c) 3 organization, registered with the Commonwealth of Pennsylvania. The official registration and financial information may be obtained from the Pennsylvania Department of State by calling toll-free, within Pennsylvania, 1-800-732-0999. Registration does not imply endorsement.